The Advisory Board of Dutch Wadden Seaports organized the first Trilateral Wadden Seaport conference June 20th in 2016 in Appingedam. It was an initiative to celebrate the EcoPort certification of all Dutch Wadden Seaports. This conference inspired other Wadden Seaports to organize a meeting in the port of Brake, which resulted in the establishment of the Core group Wadden Seaports. The Core group decided to design a Letter of Intent and organize a second Trilateral Wadden Seaport Conference on May 17 2018, one day before the 13th trilateral Govermental Conference on protection of the Wadden Sea. The basic idea is that the Wadden Seaports do take responsibility for safegarding natural values of the Wadden Sea, in stead of reacting on outcome of the Governmental declarations. 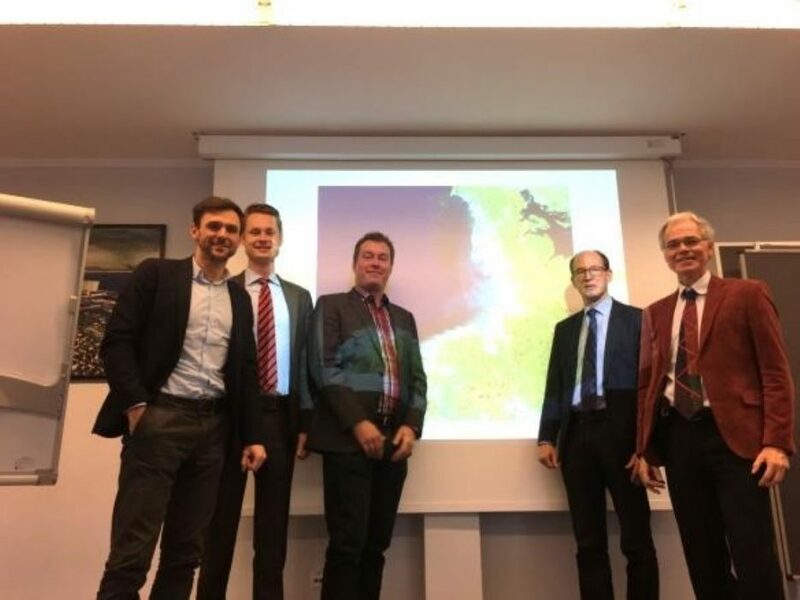 The Port conference was held in the Port of Harlingen and for the first time a Wadden Seaport delegation was invited by the Ministers of environment to the Govenmental conference to present the Letter of intent and the intentions of the Wadden Seaports. The ministers appreciated the progress the Wadden Seaports made in their declaration, since the 12th Governmental conference (2014).